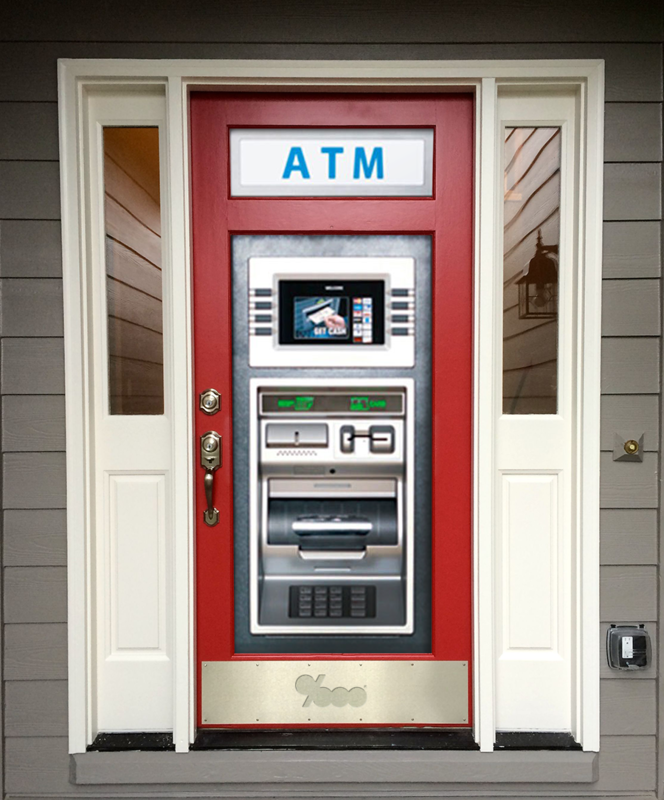 American homes are ATMs again!! Wait, WHAT?! Good news: Americans are home rich again. 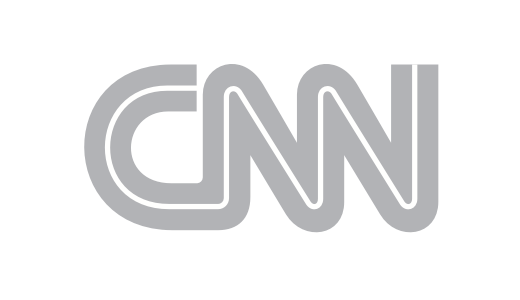 Bad news: all that cash is there for the pilfering. So does this play out like the pre-crisis years when homes were used as ATM machines? Or have we learned something? Let’s take a closer look. You get home rich when your home’s value rises meaningfully above the mortgage balance you owe. The difference between home value and loan balance is the part of your home you actually own. It’s called equity, and Americans have more equity than ever right now. 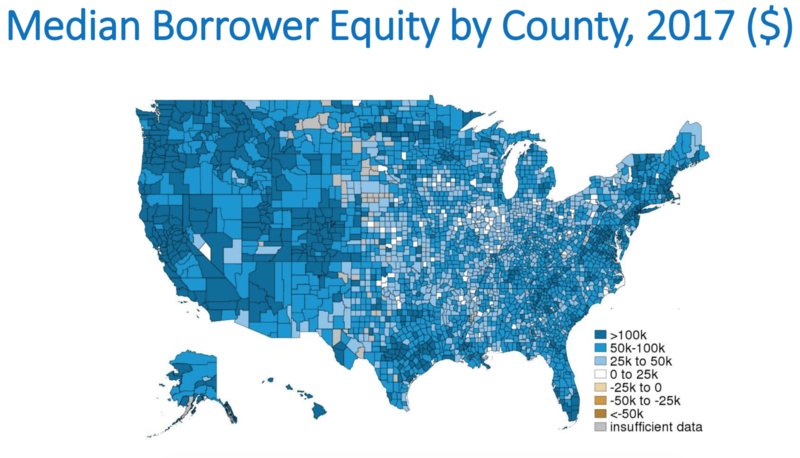 On a national basis, home equity was stuck in the $6 trillion range between 2009 and 2011 according to credit bureau Transunion, which were the toughest times for home values after the 2008 crisis. Then as home prices rose from 2011 to now, home equity spiked to a new record approaching $15 trillion—this surpasses the Q1 2006 peak equity level by over $1 trillion. 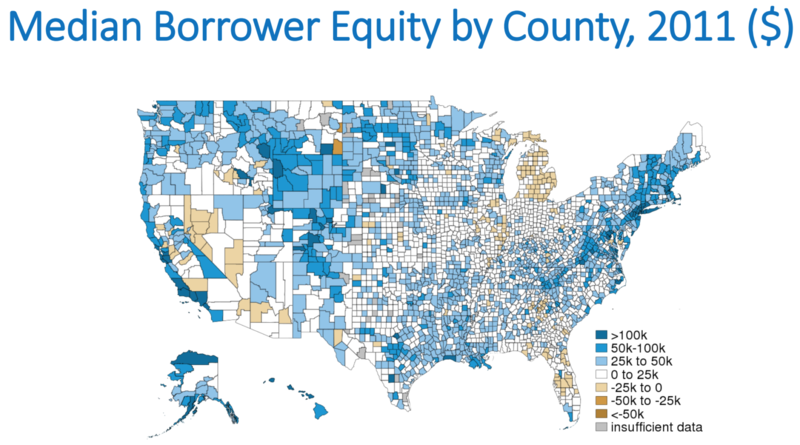 These 2011 vs. 2017 visuals from the New York Fed paint a very positive picture of equity gains by county across the country. But so far, you aren’t accessing your new home wealth with home equity lines of credit (HELOCs). The total dollar volume of balances on HELOCs have been declining since 2009, and is now at $422 billion, the lowest level in 14 years. 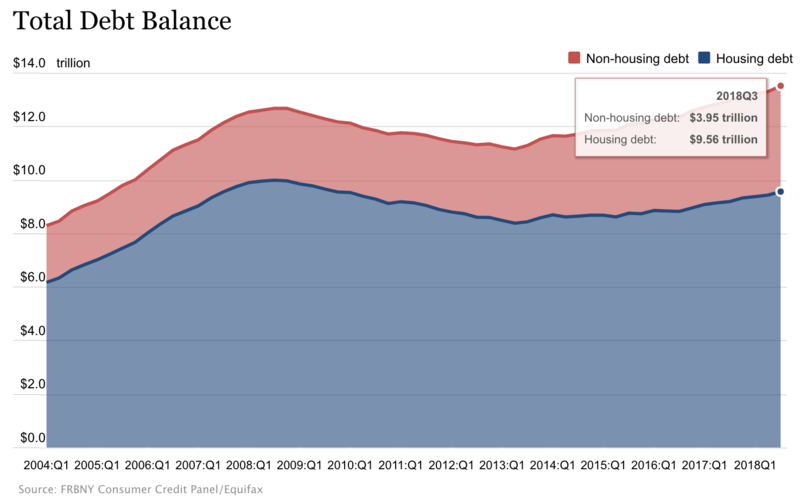 In this chart below showing total housing debt outstanding of $9.56 trillion, just $422 billion is HELOCs and the rest is first mortgages and some fixed rate second mortgages. 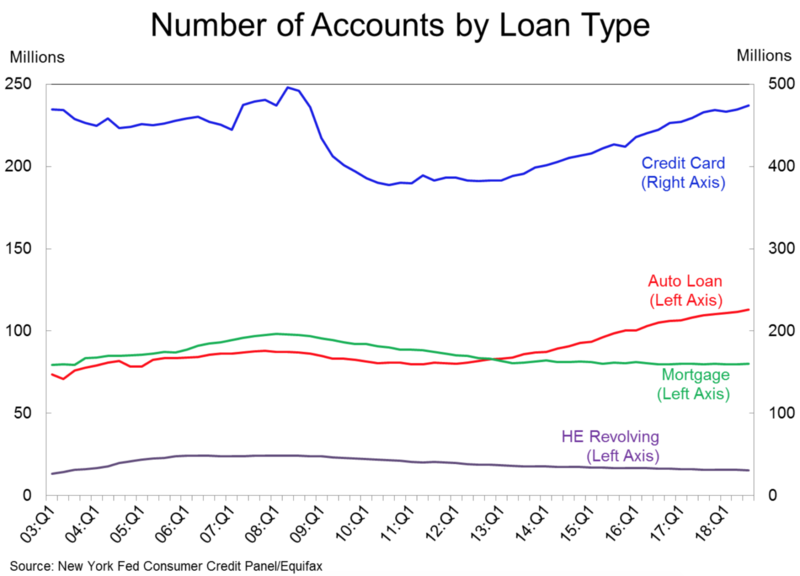 As for total number of HELOC accounts, let’s look back at pre-crisis ATM days for a comparison. In 2005 (before home prices started falling in mid-2006), there were 4.9 million HELOCs opened when home equity stood at $13.3 trillion. Then HELOC openings dropped to 600,000 in 2011 as home equity declined to $6.3 trillion. Home equity spiked back to $13.3 trillion in 2016, yet total new HELOCs went up to just 1.17 million. And as home equity continued growing in 2017, total new HELOCs barely grew to 1.2 million. You can see this flatline continue through the end of the third quarter of 2018 in bottom of the chart below (purple line). So why aren’t you opening HELOCs? A big reason is perception that loan approvals are more strict. 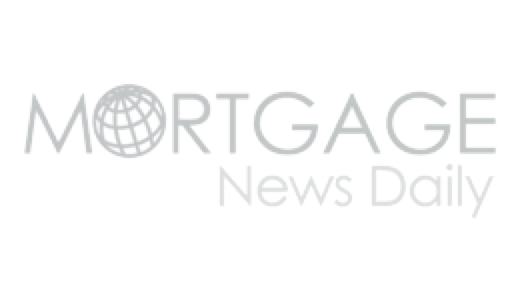 Median credit scores for mortgage borrowers in the third quarter of 2018 were 758, meaning half of all mortgages went to borrowers with scores higher than this, which is a high historical standard. 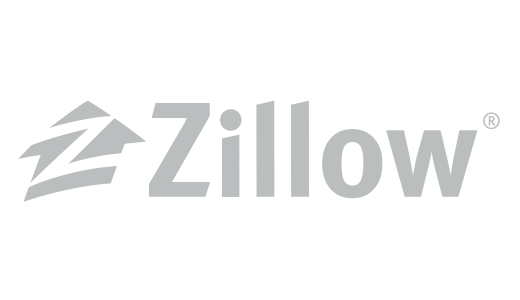 But this is good, and nothing like last time when you could get a HELOC for up to 100% of your home’s value without verifying income. 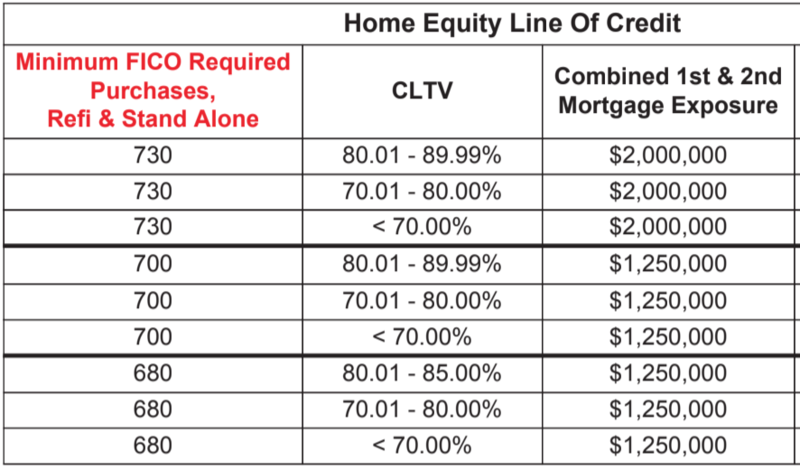 Now even with great credit, the highest you can go with HELOCs is to 90% of your home’s value (also good), as this prominent HELOC lender grid shows below. And the lowest allowable credit score is 680. Another big reason is that you’re increasing credit card use, which is a bad financial decision. 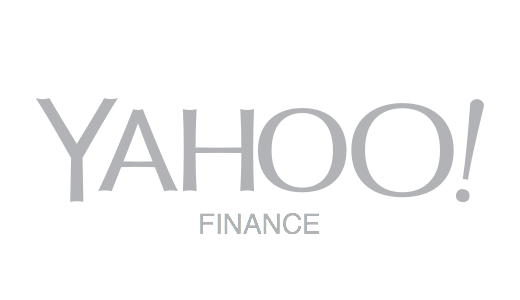 In the third quarter of 2018, HELOCs balances dropped $10 billion to $422 billion, and credit card balances went up $15 billion to $844 billion. 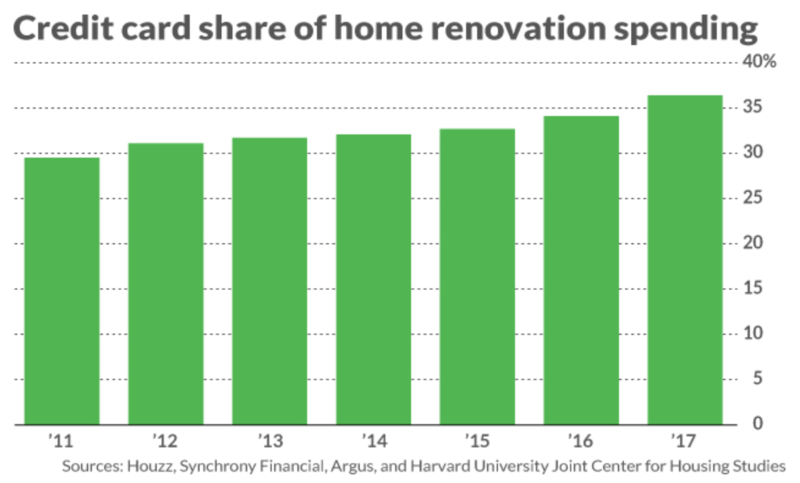 It gets worse: the chart below shows more than one-third of you are paying for home renovations with credit cards. This is insane. Credit card rates are two to three times higher than HELOC rates, and if you fund renovations with a HELOC, the interest is tax deductible whereas credit card interest is not. I’m very direct on the point above because, as you can see from Transunion below, spending on your home is among the biggest reasons people are taking out HELOCs. Plus why would you pay double or triple interest that’s non-deductible if the money’s going to home improvement either way? For those who don’t think you qualify or think a credit card is easier, consider this: Transunion estimates that 70 million homeowners likely qualify for a home equity product right now—it’s prime time, and lenders are hungry to help you and speed up the process. Also a heads up for those who’ve had a HELOC for a long time: they typically have a draw period of 10 years, and about 800,000 HELOCs are expected to hit that 10-year mark in the next 12 months. So the data suggest we have in fact all learned our homes aren’t meant to be ATM machines. 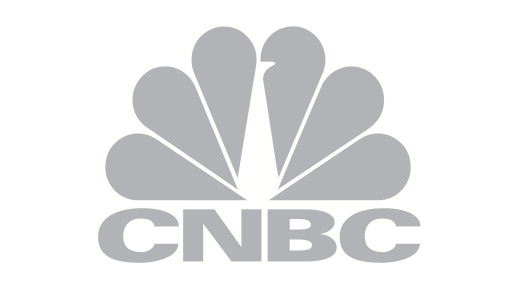 But don’t forget: responsibly using home equity for home improvement and debt consolidation is smarter than most non-cash alternatives. 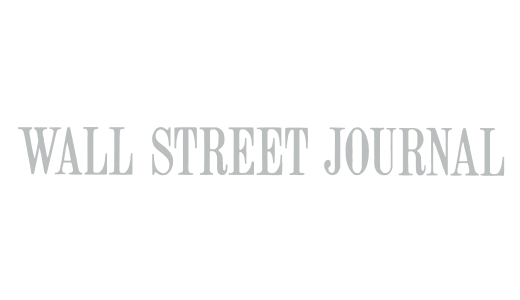 HELOC rates are about 5.5% to 7.5% right now, which is two to three times lower than credit card rates—and in the case of home improvement, that interest is deductible. There is also work to do to maintain discipline. 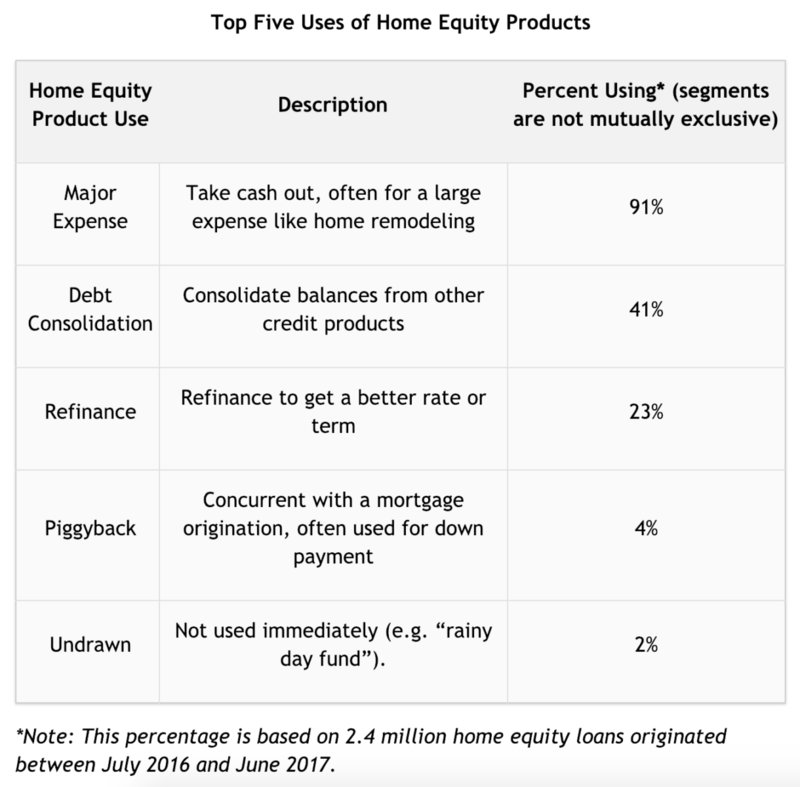 Bankrate recently did a survey revealing 24 million homeowners believe it’s acceptable to tap into home equity to keep up with regular household bills. The sentiment is highest amongst Millennials (ages 18-37), the lowest earners, and the less educated. We will do our part here at The Basis Point to keep the education coming. 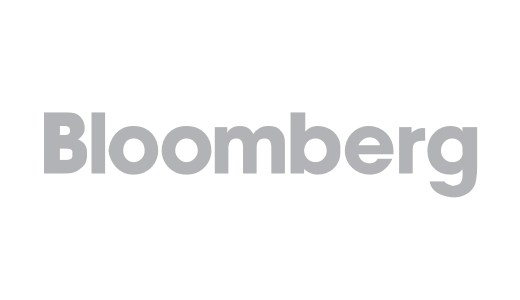 – Home Equity Still Can’t Get Traction (Inside Mortgage Finance)..